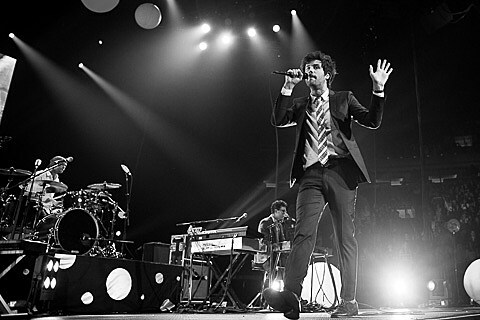 Passion Pit, Matt & Kim, and Icona Pop play the UIC Pavilion tonight. Wolvhammer, Czar, Scientist, and Lord play Ultra Lounge. Ormen Lange, An Aesthetic Anaesthetic, Droughts, and Zaius play Township. Frightened Rabbit have a new video for “Backyard Skulls.” Check it out below.